You know how this starts. Garage Sale and an aquarium is only $5 with faded rocks, a lighted lid and some plastic plants. “just add fish and some water” I thought. I probably spent hundreds of dollars over the years on filters and chem sponges and fish and hundreds of hours cleaning tanks. 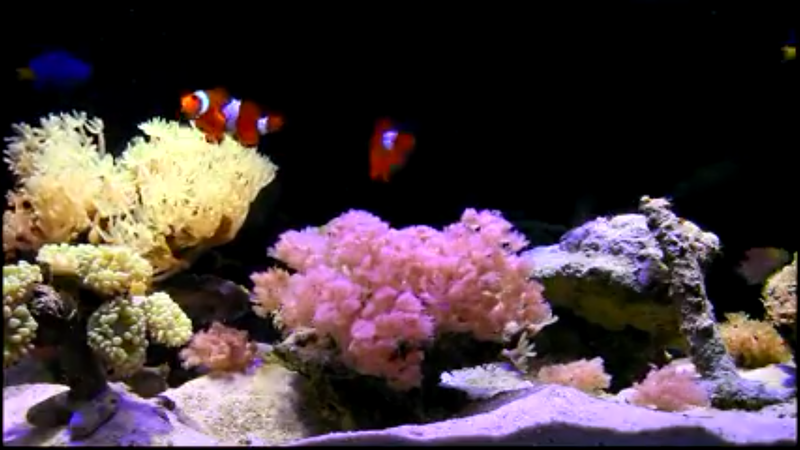 Those with saltwater tanks spend thousands. Thanks to HD and youtube, no more dead fish and scooping poo. I happen to have a “smart” tv that has apps on it like amazon prime, netflix and youtube. What if you don’t have a “smart” tv? 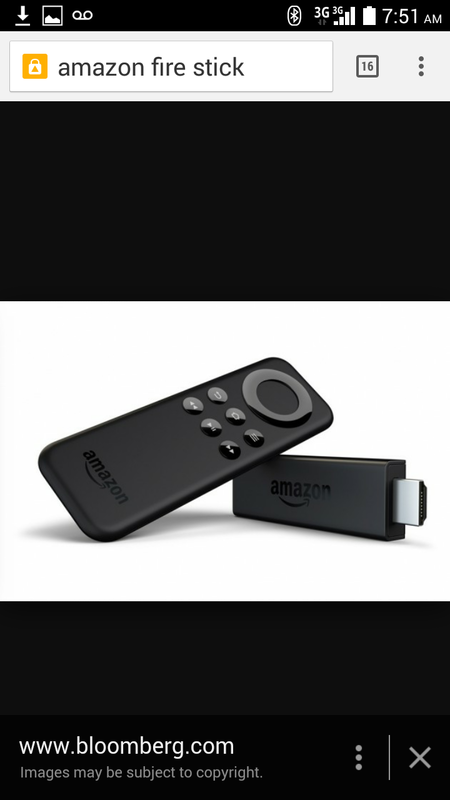 If you have a USB port in the back of your tv, you can get an amazon fire stick for about $40. The reviews are great on it. It helps to put 1080 to skip ads or those videos made for a pc.